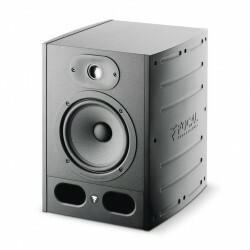 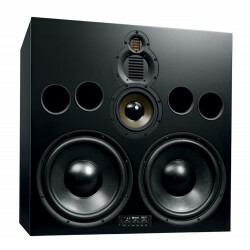 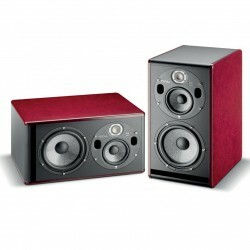 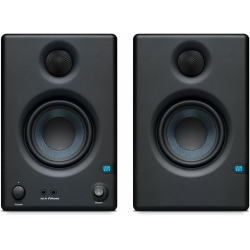 Monitors actifs Il y a 61 produits. 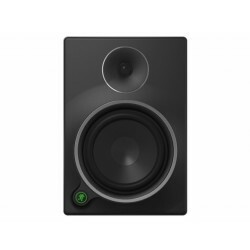 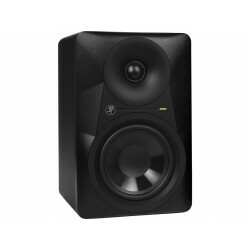 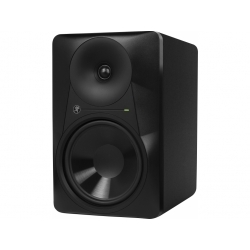 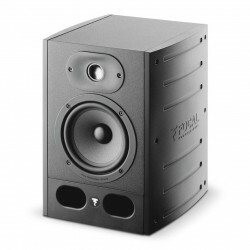 KRK Systems V Series 4 nearfield studio monitors are specifically designed for audio production applications where accurate reproduction is critical. 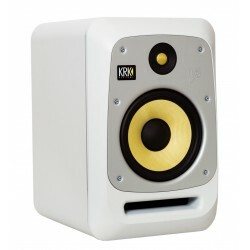 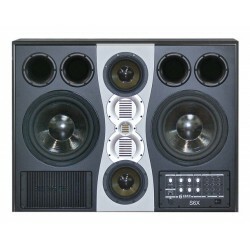 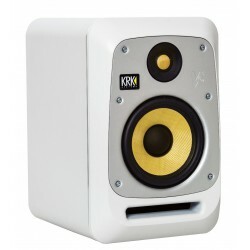 KRK worked with hundreds of pro engineers/producers/mixers to develop these groundbreaking monitors. 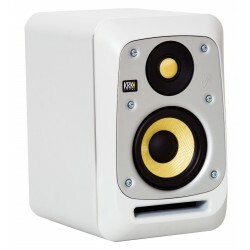 Monitors actifs White Noise Incl. 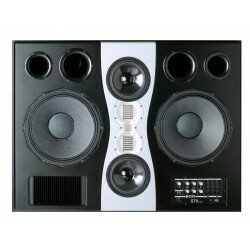 protection grill.